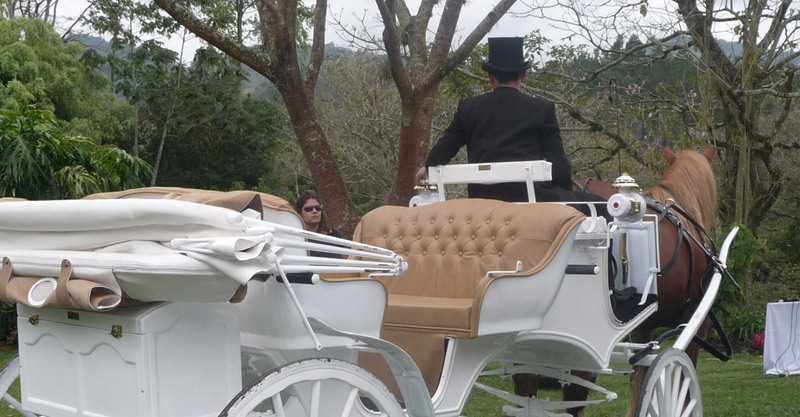 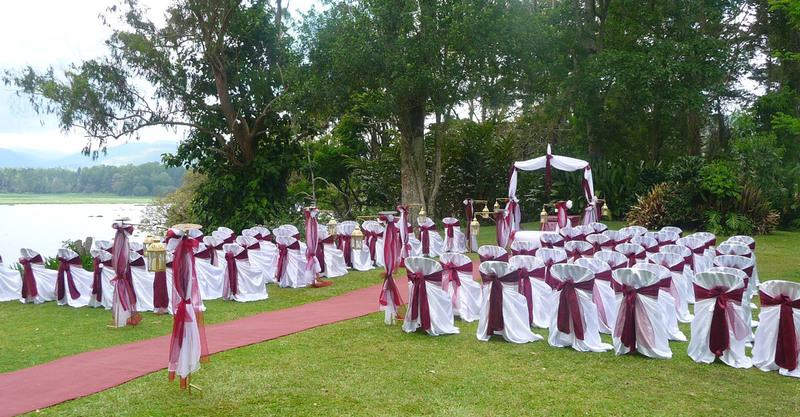 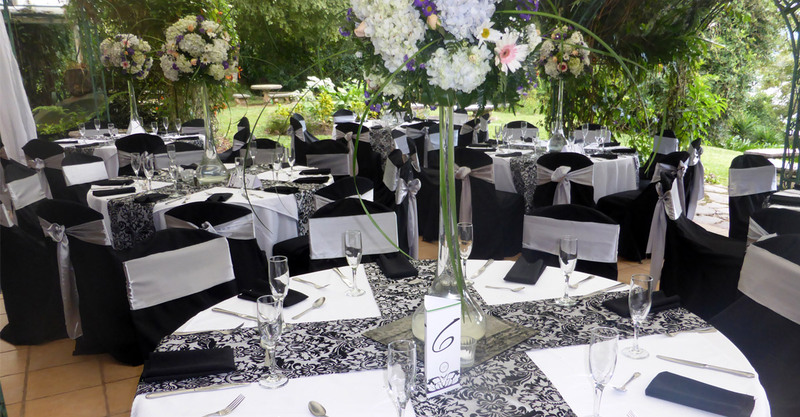 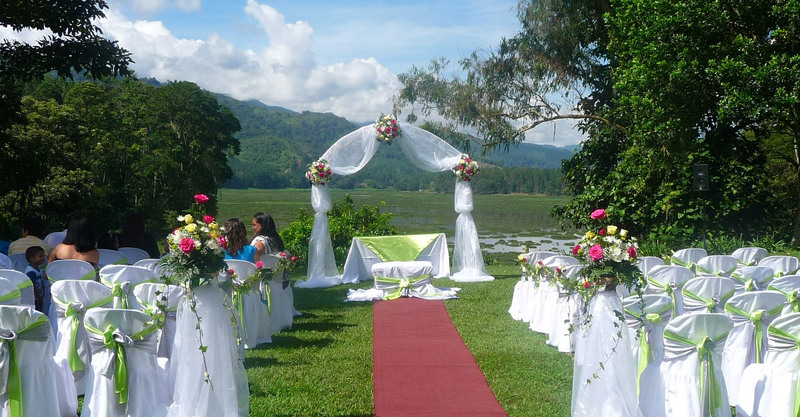 We have a magical place for weddings for nationals and foreigners. 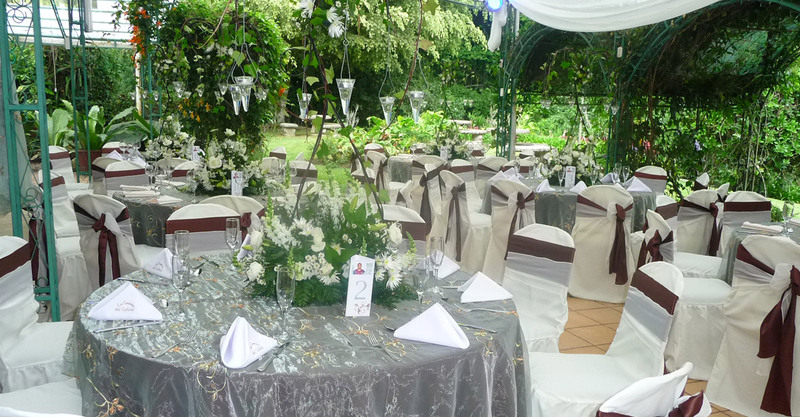 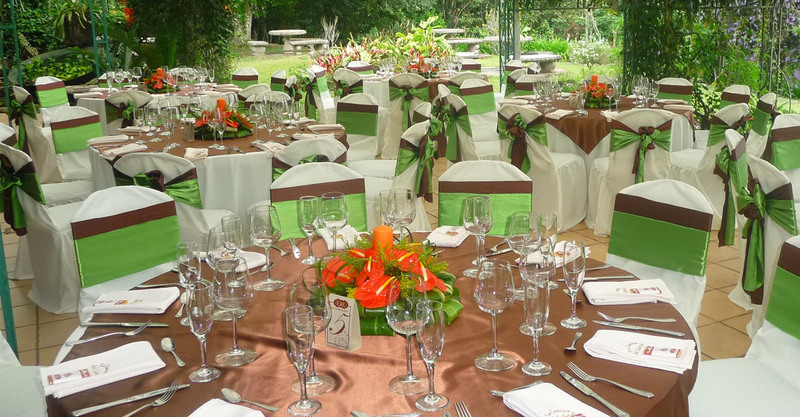 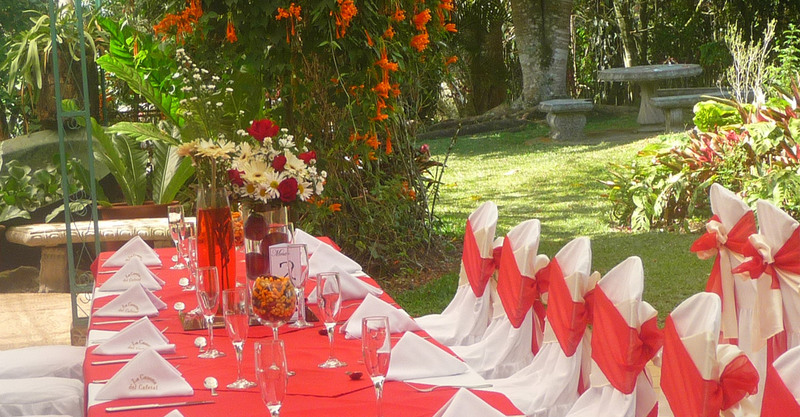 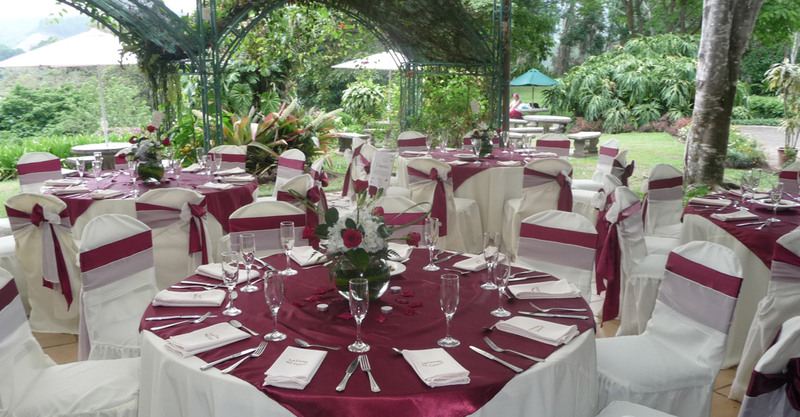 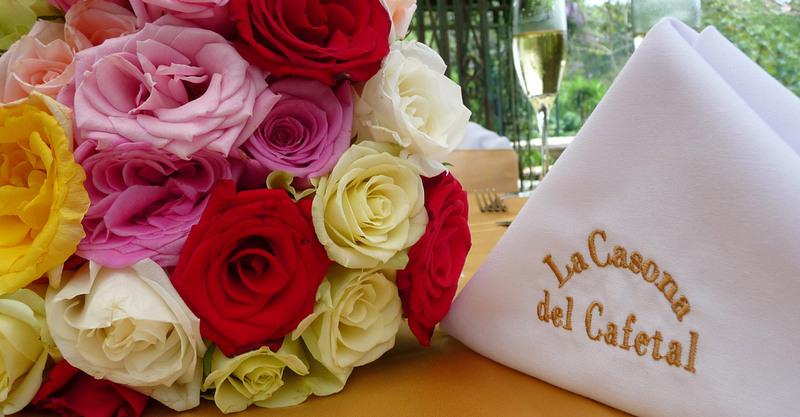 In the last few years LA CASONA DEL CAFETAL has held over 500 weddings. 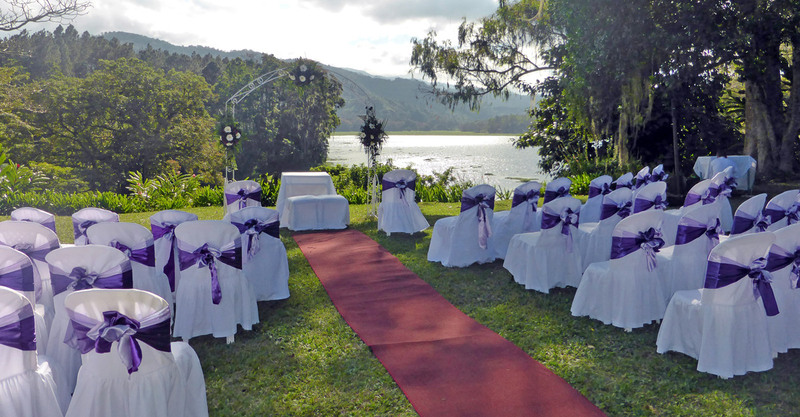 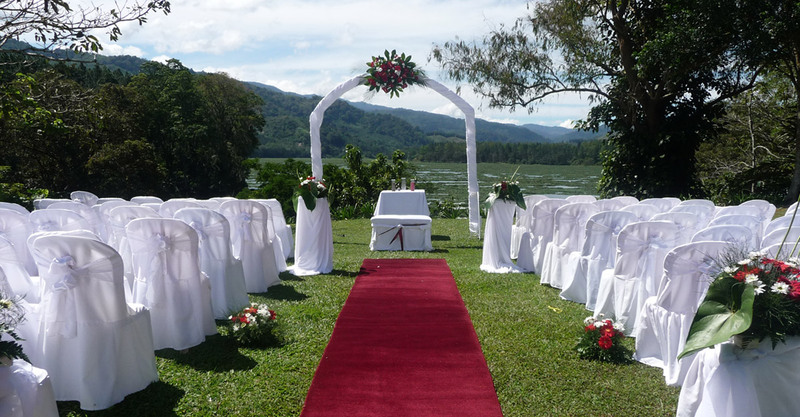 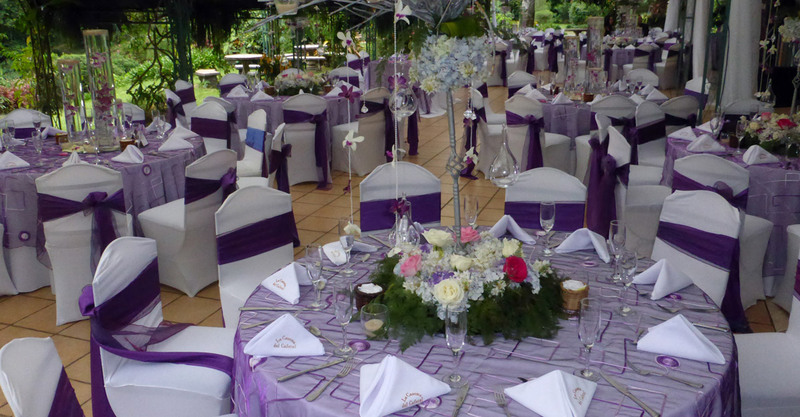 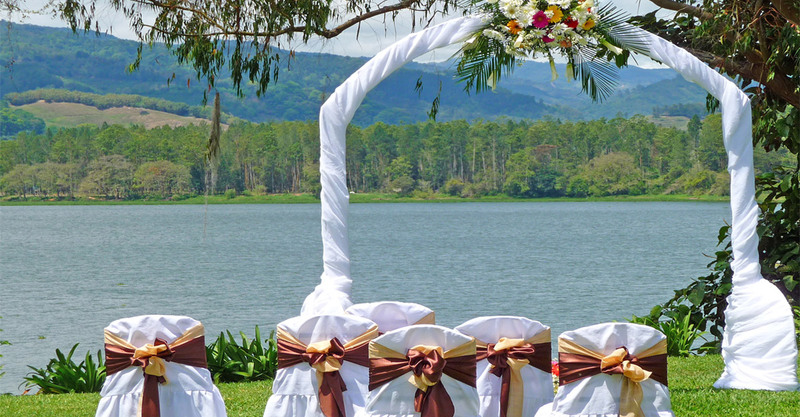 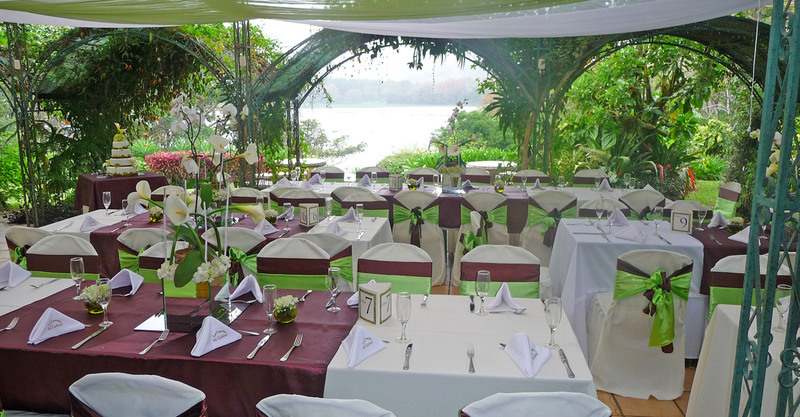 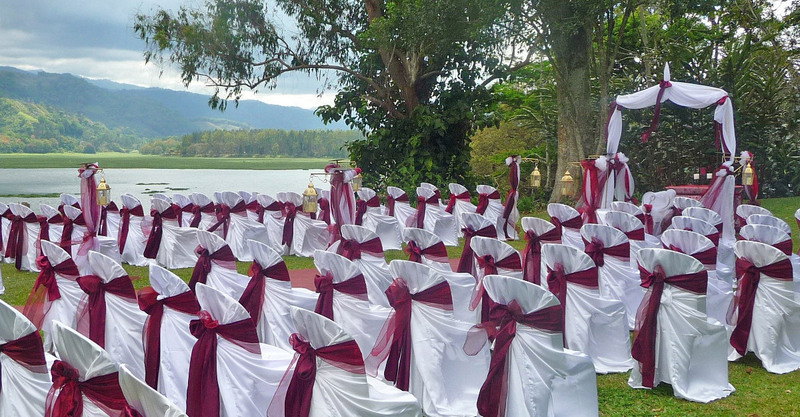 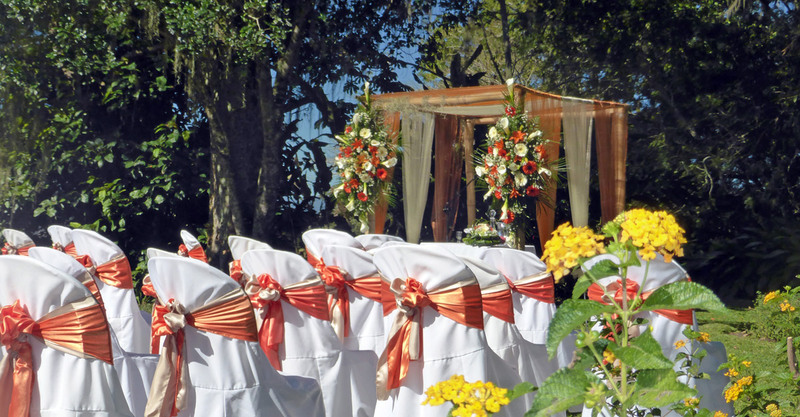 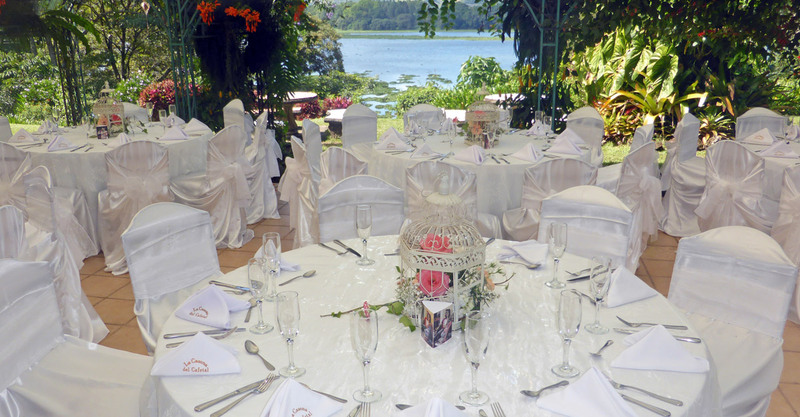 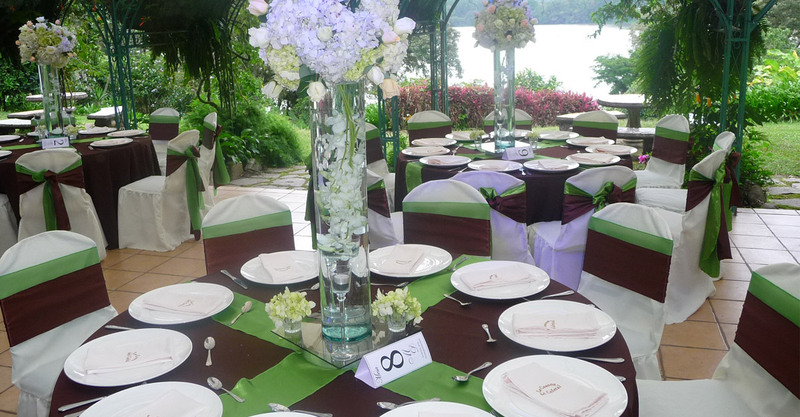 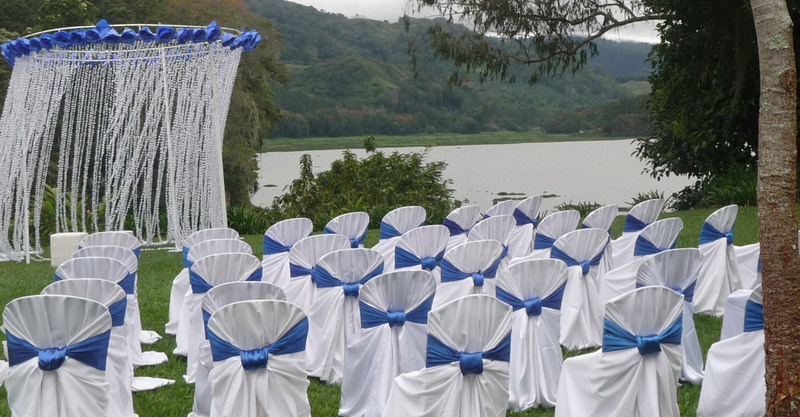 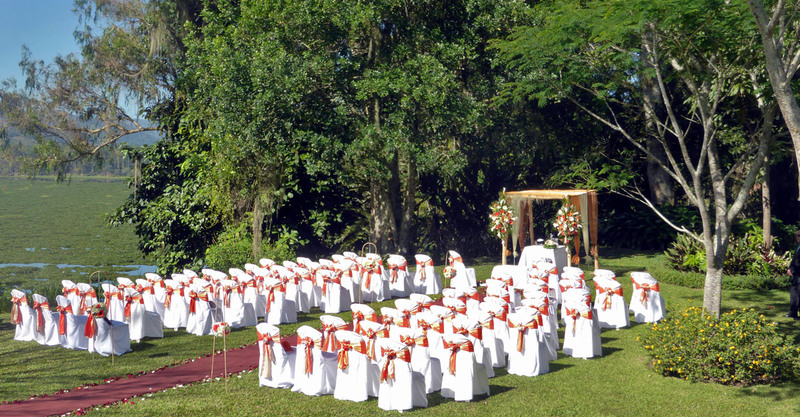 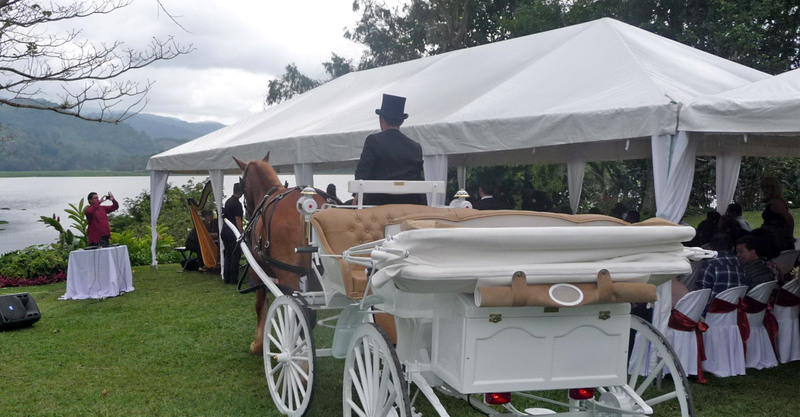 The scenic beauty, the colonial architecture of our buildings, the majestic Cachí lake, the immense variety of floral species, birds, butterflies, the personalized service, the excellent food, has made La Casona del Cafetal the select destiny for your dream wedding to come true. 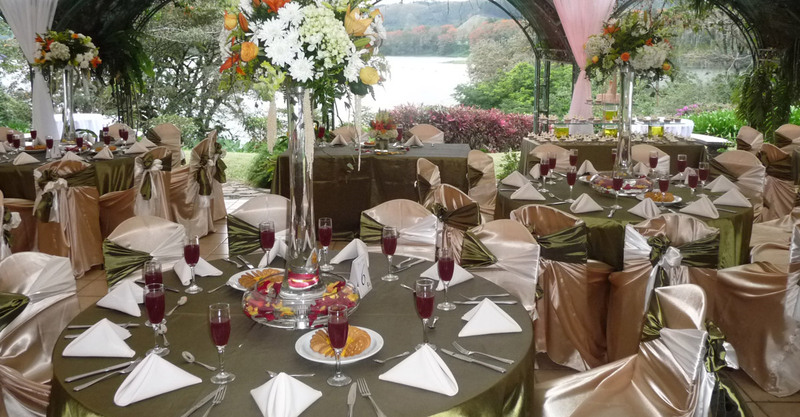 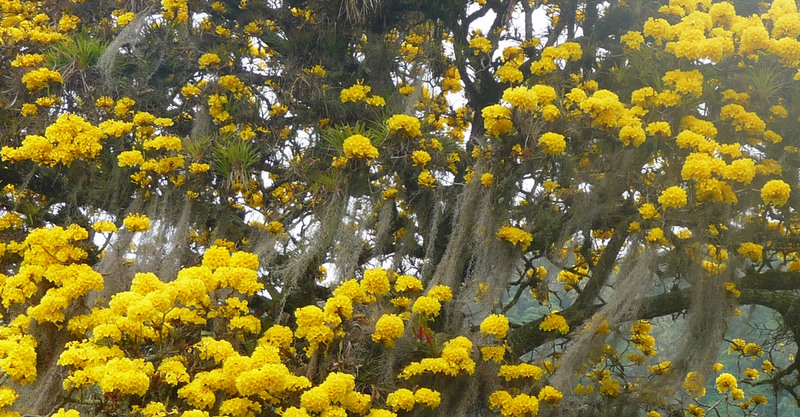 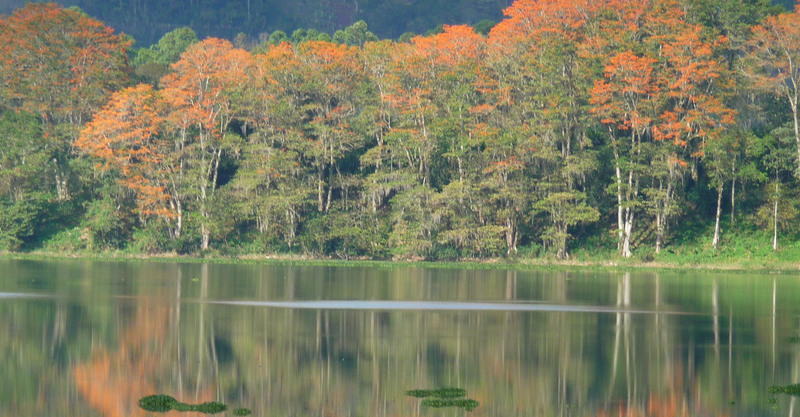 Some of the options we offer are: “El Grano de Zalmarí”, “La Flor del Café”, and “Delicias del Lago” amongst others. 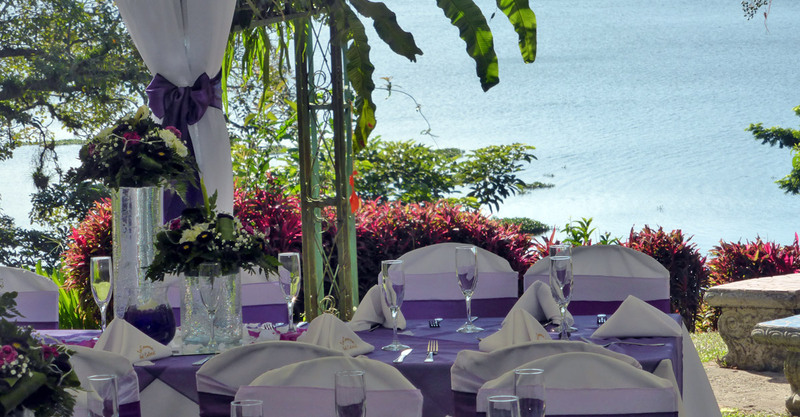 We recommend our “Honey Moon Suite” to our couples celebrating their wedding with us.